(Coppell, TX) – Texas drivers are now paying $2.38 for a gallon of regular unleaded fuel, according to the AAA Texas Weekend Gas Watch. That price is seven cents more than last week but $1.11 less per gallon than last year. Of the major metropolitan areas surveyed in the Lone Star State, drivers in Dallas and Fort Worth are paying the most on average at $2.48 per gallon while drivers in Beaumont are paying the least at $2.28 per gallon. Texans are paying twenty cents less than the national average which now sits at $2.58. The recent increase in prices at the pumps has been the product of rising global crude prices, the seasonal switch to summer-blend gasoline and regional refinery issues, particularly on the West Coast. Despite inching higher both the national and statewide averages continue to reflect a significant discount compared to this same date last year. The deadline for terminals to switchover to summer-grade gasoline is May 1. 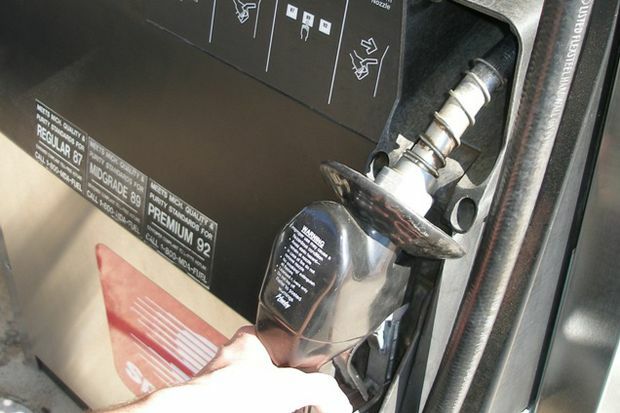 Following the transition to summer-blend gasoline and as refineries complete seasonal maintenance, analysts say the national and state averages may decline again, though much of the forecast will depend on what happens with the cost of crude oil.